Hello everybody, my name is Zeyi. 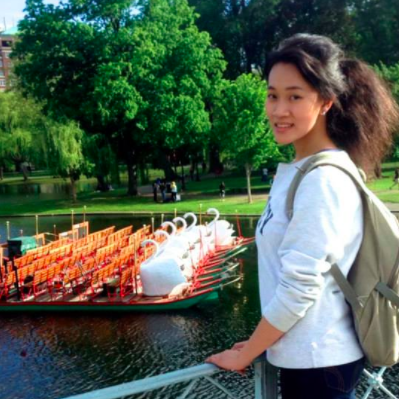 I am a third year Public Health major from Shanghai, China. I joined VHIO when I was a freshman and have had an awesome experience for the past two years. I am very honored and excited to become the Director of External Affairs for 2018 - 2019. VHIO is a great place to serve the community and meet awesome people! In my spare time, I love to go Big C hiking and watch cute puppy/dog videos. Xin chào, hello there! 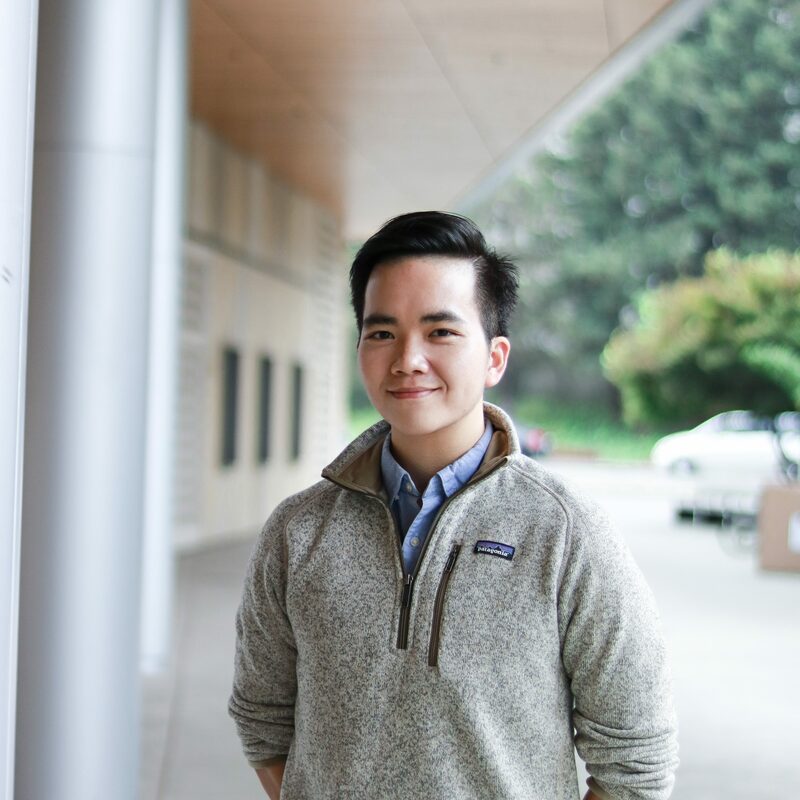 My name is Van Viet Thuy Nguyen, and I am humbled to be VHIO's 2018-2019 Director of Internal Affairs. As the daughter of immigrant and refugee parents, I grew up speaking Vietnamese and learned early on that having an interpreter was the only way my parents could make sure their voices were heard, the only way their fears could and would be acknowledged and addressed. This grounds me in the work that I do! I look forward to doing all that I can to serve and support the many villages that raised me to be where I am today. Hi everyone! 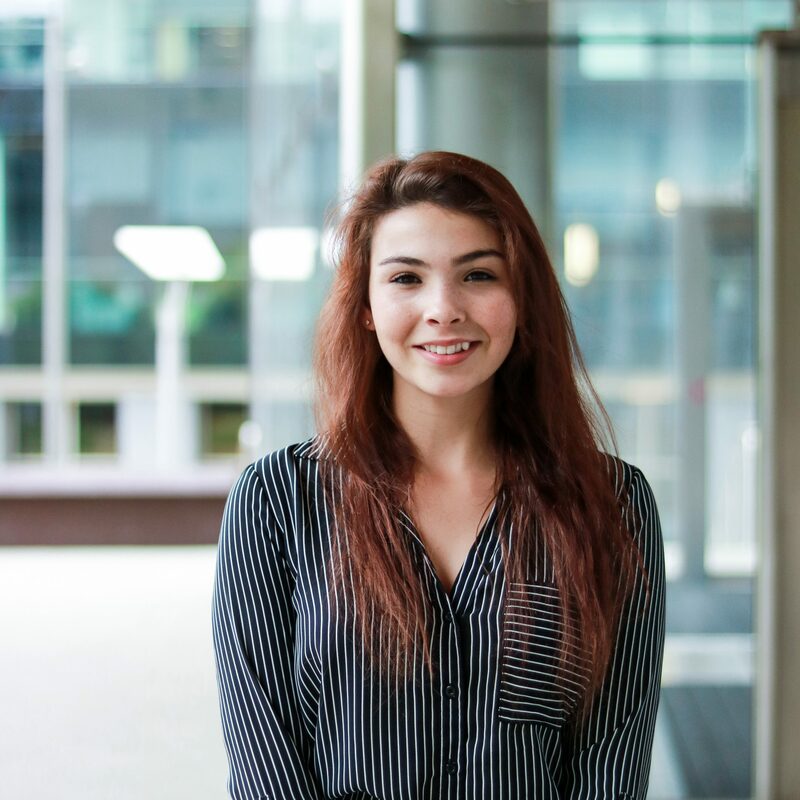 My name is Evelyn, and I'm a 2nd year intending to major in Molecular and Cell Biology. 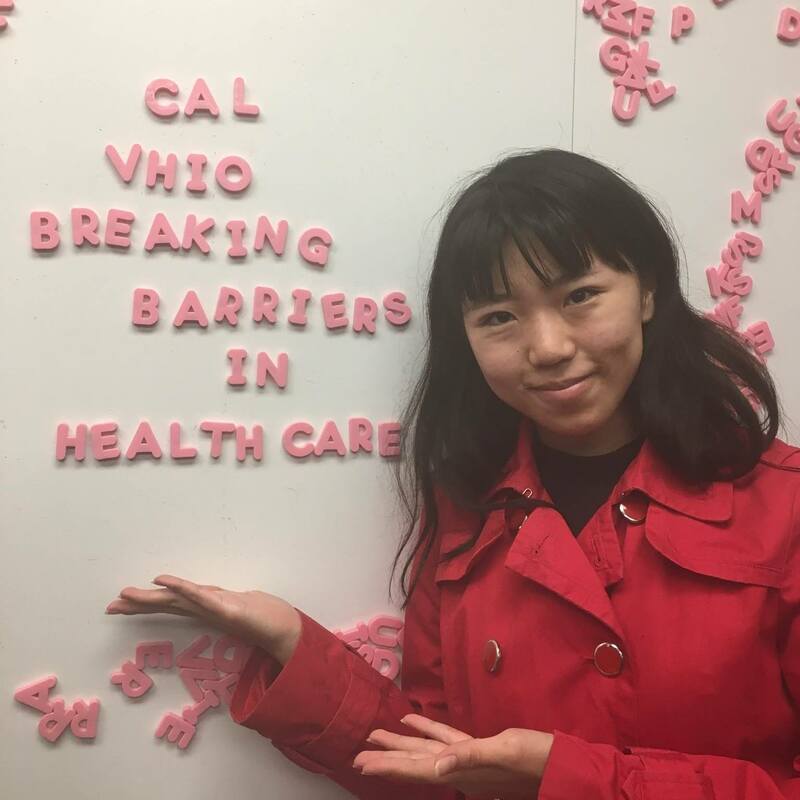 I joined VHIO in my freshman year, and it has been my favorite Cal experience! I love having the opportunity to interpret for the community, and I also met some really amazing people here. In my spare time, I like to travel, work out, play the piano, shop, and eat! I also really love dogs; I have a toy poodle at home, but I also like petting dogs on campus or whenever I see one! Hi! 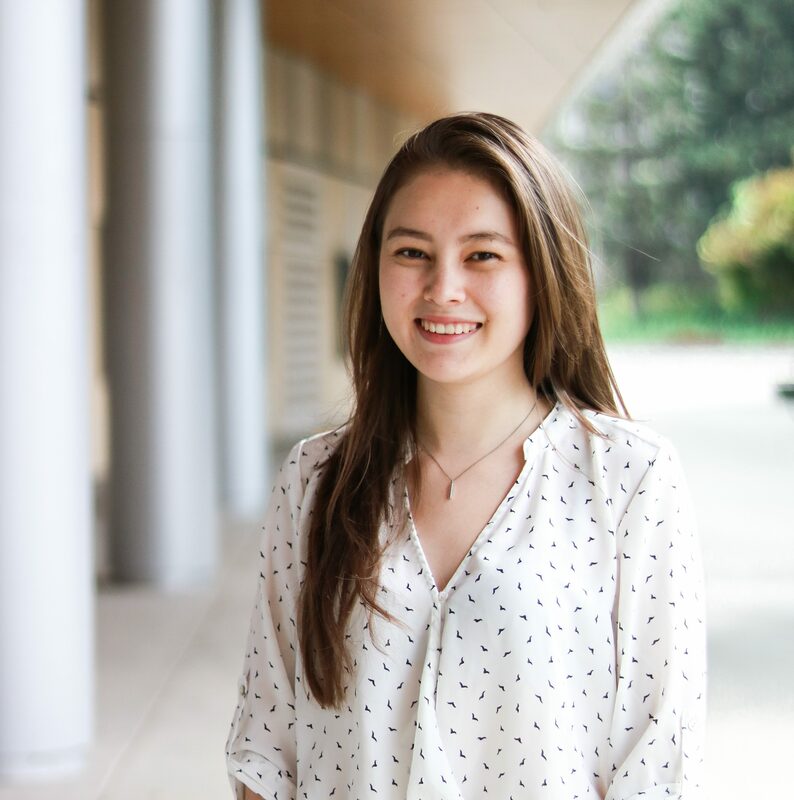 I’m Renee and I’m a third year majoring in Cognitive Science and minoring in French. I became part of the VHIO family in my second year and am loving this community more and more each day. In my free time, I travel during almost every break to explore a different part of the world, or go to my homes in Shenzhen and Michigan. I hope the Chinese department members or even members across departments can get together and do a trip together some time! Hay! 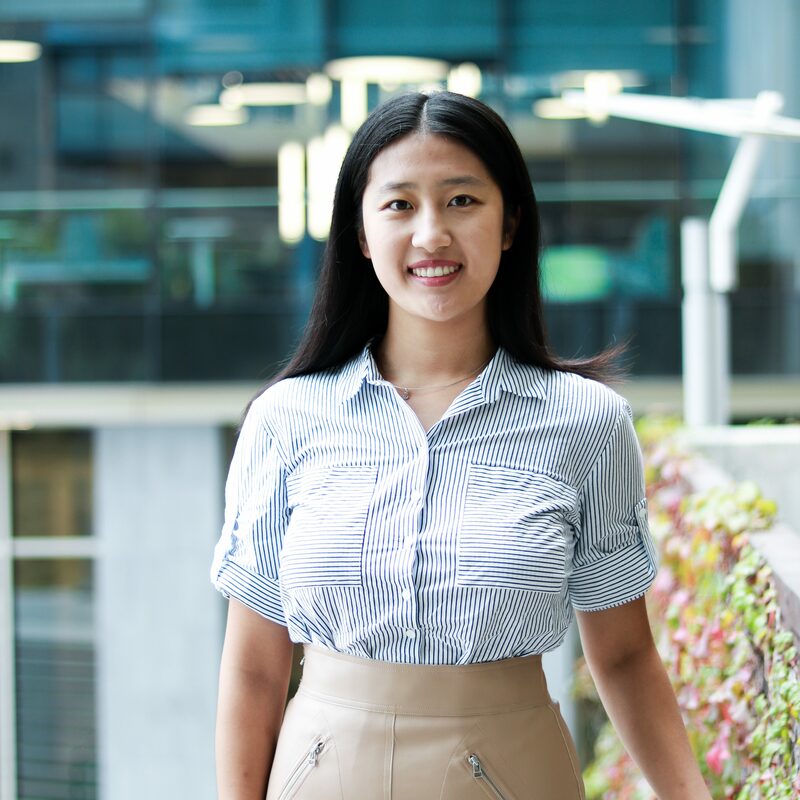 My name is Sara Tran and I am one of the Vietnamese department coordinators. 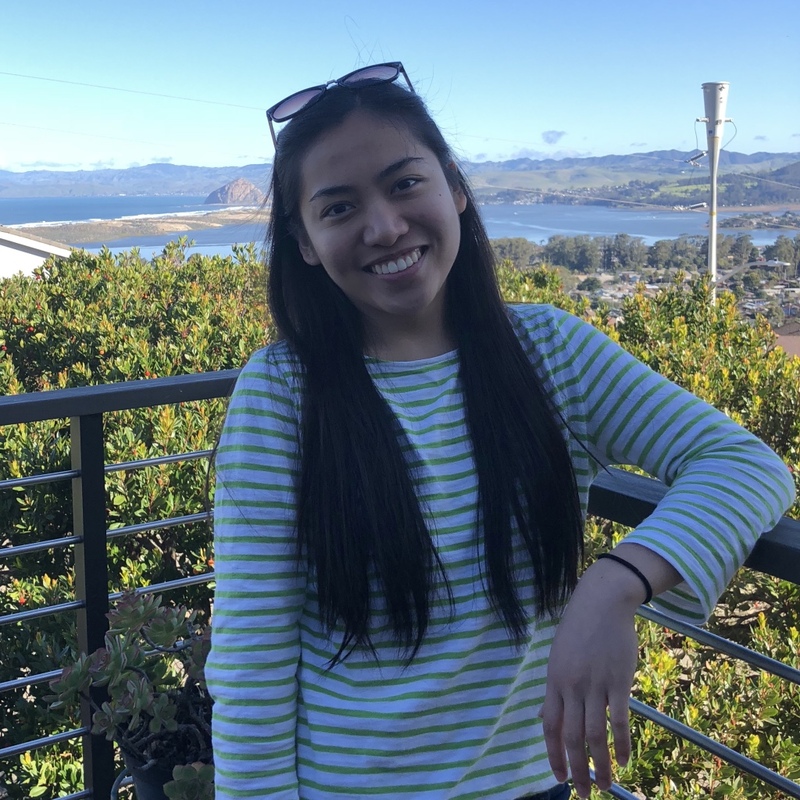 I am a third year intended Public Health major from Oakland, CA. I joined VHIO as a freshman after learning about all the awesome work it does. 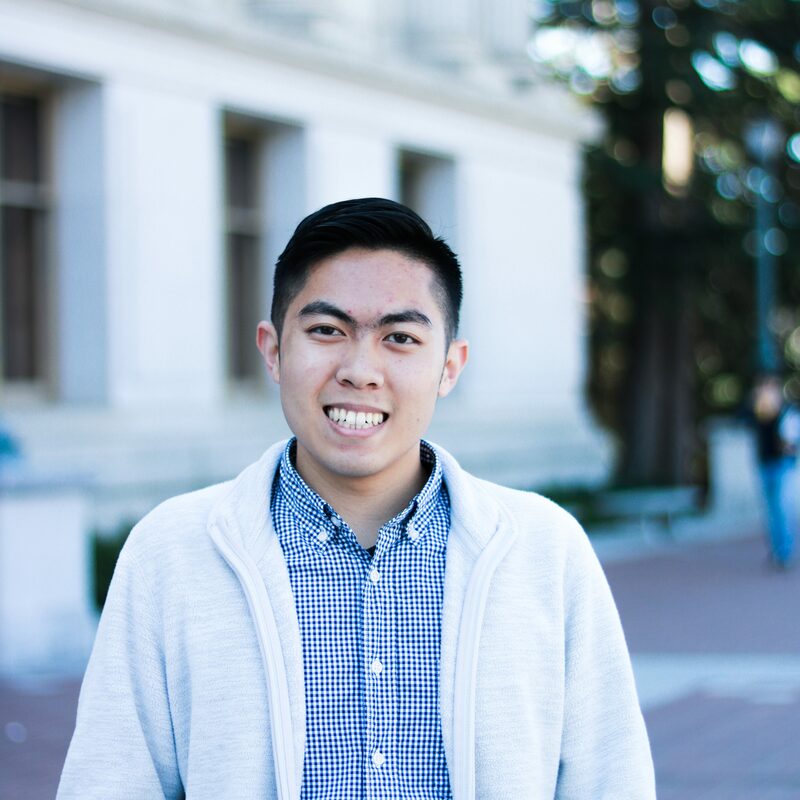 This year, I am super excited to work with my co-coordinator, Hoai- Thu, and extend VHIO's services to even more people in the Bay Area. On campus, you'll most likely find me at the SLC or MLK studying, watching YouTube videos, or googling puns. So if you ever see me, please join me and we can crack bad jokes together! Hi! 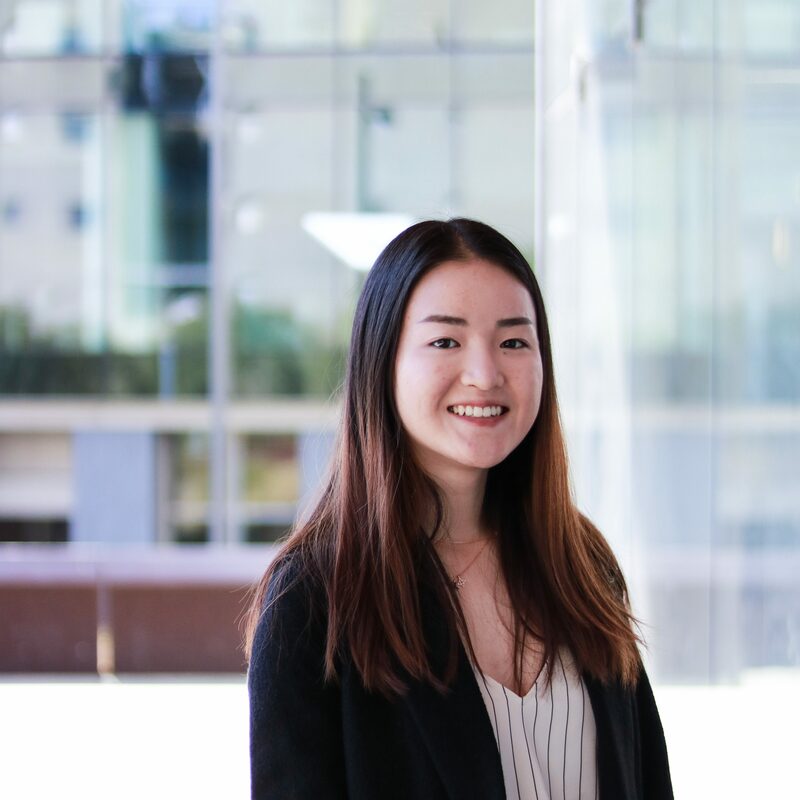 My name is Hye Won (Amy) and I'm a 4th year majoring in public health and a GPP minor. I joined VHIO during my sophomore year. 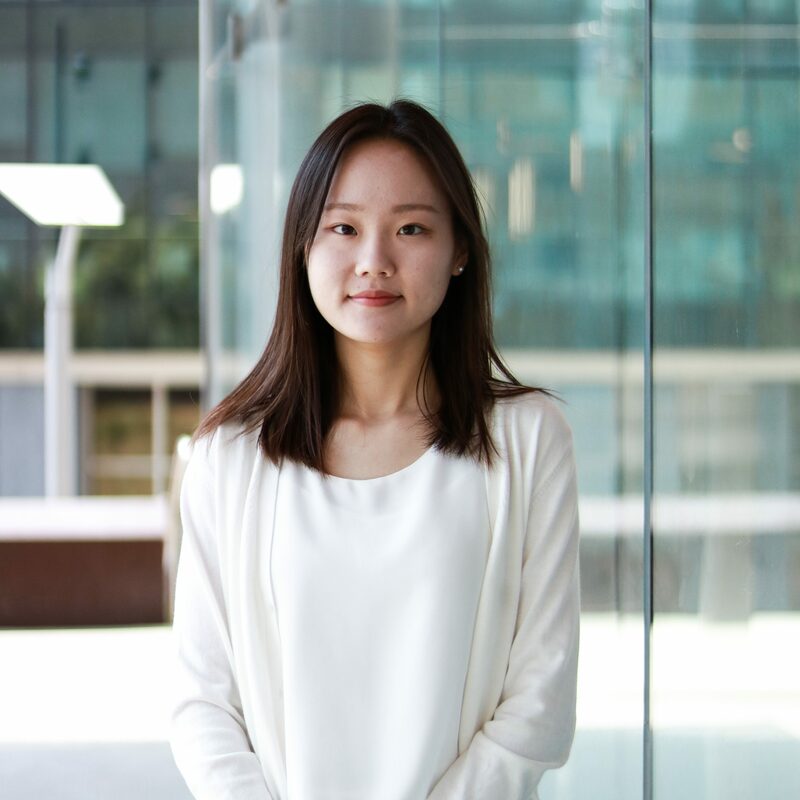 I've served as a Korean department coordinator during 2017-2018. 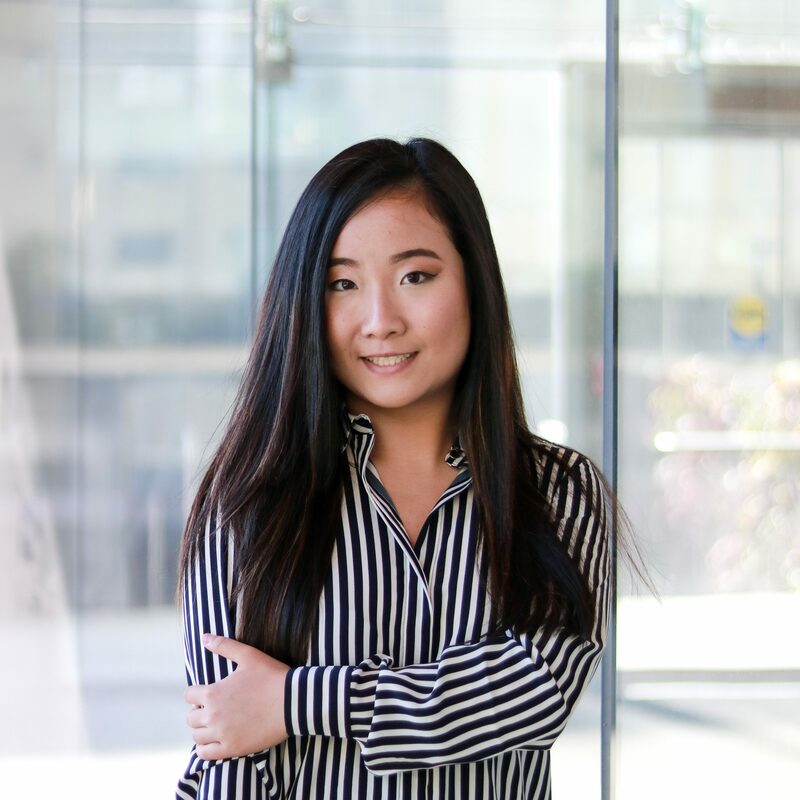 I'm excited to help out with VHIO this year as well, as a Korean department coordinator and a language coach. I like to watch movies, go online shopping, and take naps. Feel free to reach out to me if you have any questions about VHIO or about me! Hi, my name is Chae. I am one of the Korean Department Coordinators of VHIO this year. 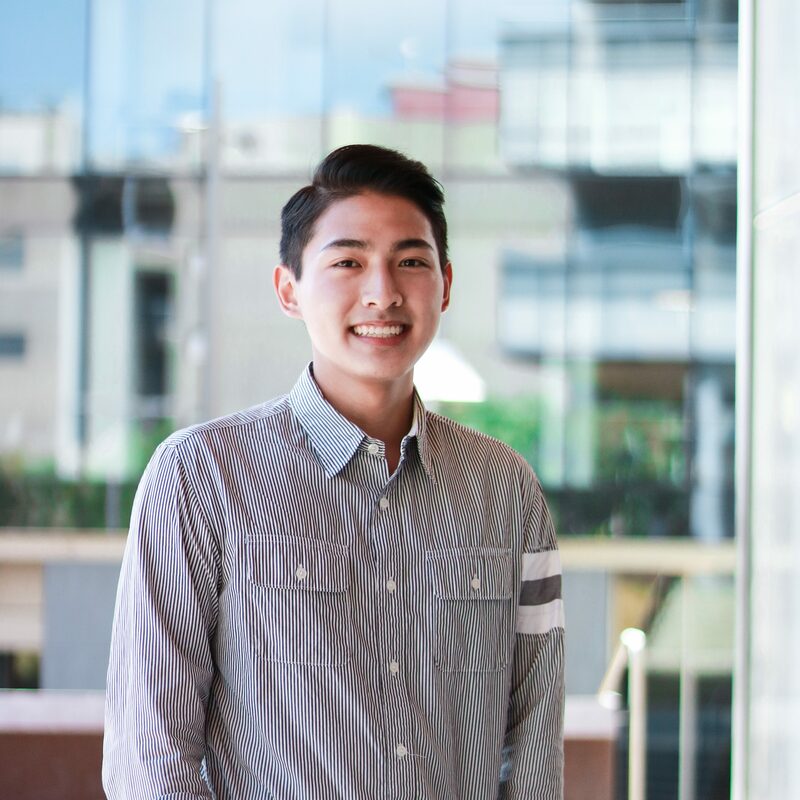 I am a fourth-year majoring in Molecular and Cell Biology with an emphasis in Immunology. I am from Irvine, California. Contrary to a popular stereotype of Koreans, I am not into K-Dramas (they are too much for me to keep track). Instead, I really like watching historical documentaries, playing the ukulele, playing LOL, eating, taking pictures of my foods, singing, hiking, and sleeping. I joined VHIO my sophomore year in Cal and fell in love with this organization since. I'm excited to meet you all! Hi everyone! My name is Miranda and I'm a 4th year double majoring in Public Health and Integrative Biology from Los Angeles. VHIO holds a special space in my heart as it was the first organization I joined here at Berkeley. Since then, I've not only served as a volunteer but also as a language coach for the new Spanish volunteers last fall. I'm excited to take on this new role as a Spanish department coordinator and assist in bringing our services to more families around the Bay Area. When I'm not doing something VHIO-related, I enjoy watching episodes of The Office or classic Disney films all while indulging in Mexican food. Hello! 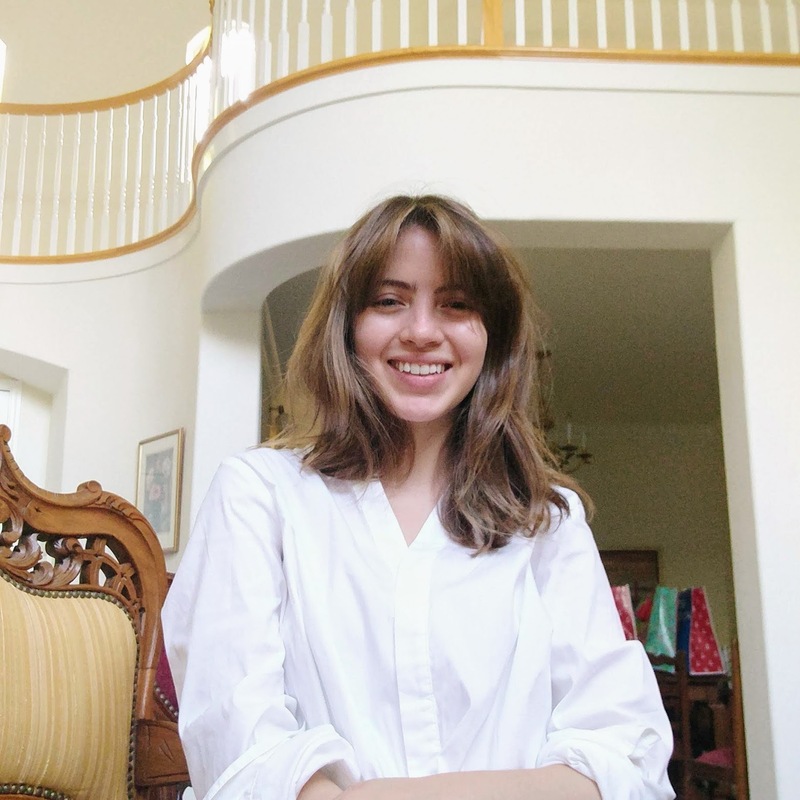 I'm Magdalena, a senior majoring in History of Art with a focus on neuroaesthetics. 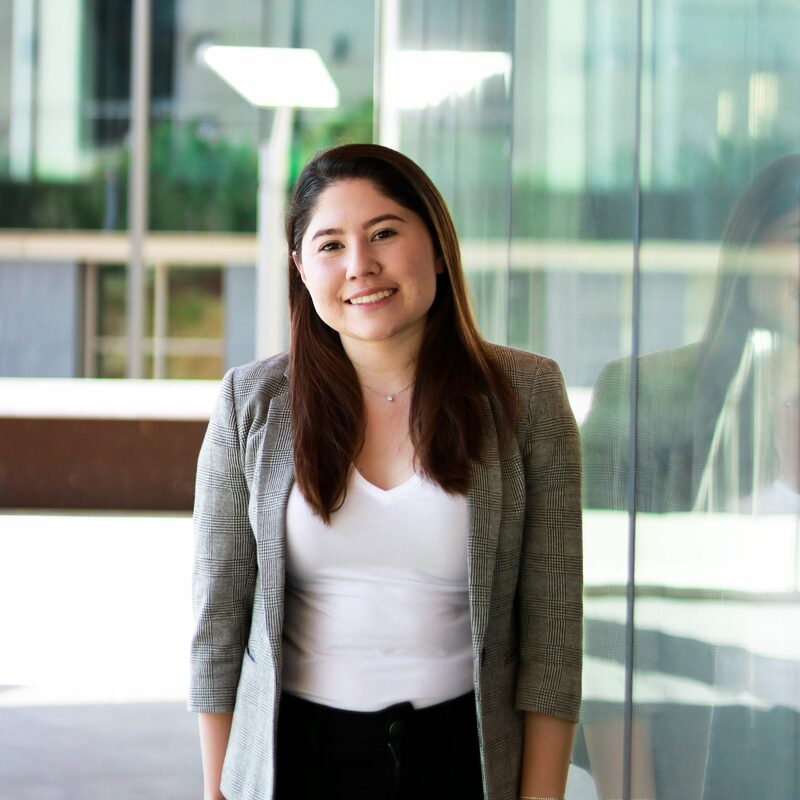 It is an honor to be one of the Spanish department coordinators for VHIO-- an organization that has helped me find and define my vocation and passion while using my language skills to help others. I'm from Buenos Aires, Argentina. When I'm not volunteering, you will find me listening to live jazz, going camping, pottery throwing, or painting! Hello! My name is Marc and I am currently a Junior studying Microbial Biology this year. Coming from Sacramento's big health nut culture, I am passionate towards helping people's accessibility to health care. In my free time, I like taking photos of nature and myself. I also enjoy hiking, kayaking and all those outdoor activities you can find in your friend's instagram. Hello fellow volunteers! My name is Andrea Ponce and I am half the Tagalog Department Coordinator this year. I am a 4th year majoring in Public Health. I was born in the Philippines and moved to Southern California when I was seven. Shonda Rhimes, the titan behind Grey's Anatomy, is one of my heroes. I enjoy singing, maybe a little too much. If you play tennis, I am looking for a tennis buddy. I fell in love with VHIO during my sophomore year and that love has only gotten stronger. Hello, I’m Hikari. I’m a 4th year MEB major from Southern California. I love Sephora and all associated makeup brands. I also really like roses and it’s lowkey been my hobby to buy roses and nurture them for like two weeks until they die. Hi there! 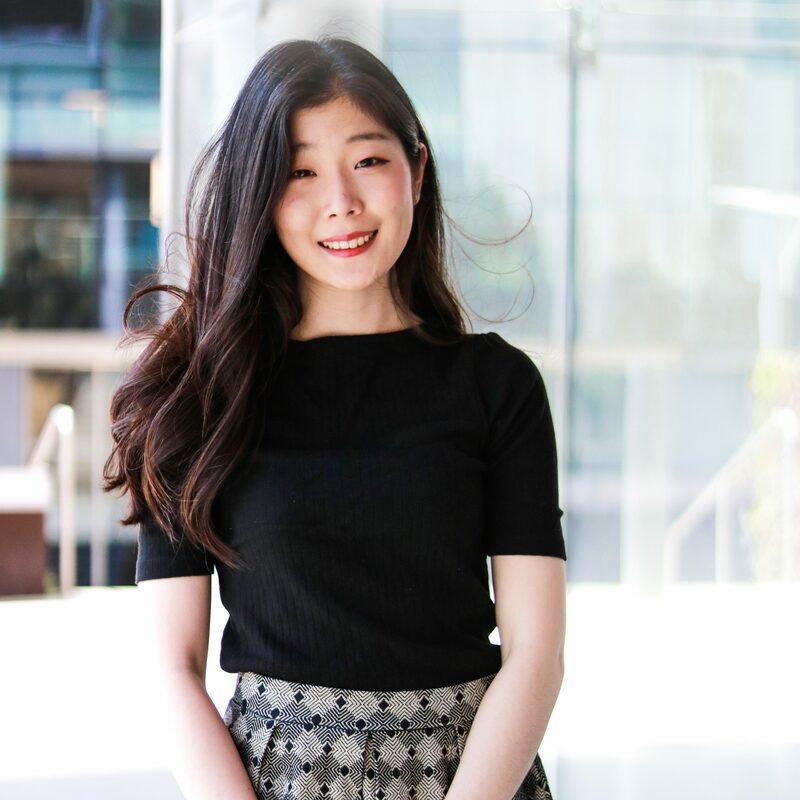 I'm Kanami, one of the Japanese department coordinators this year. We are still a very young department but we look forward to welcoming more volunteers and helping more of the Japanese community in the Bay Area. Outside of VHIO you will probably catch me at a cafe or library trying to study (but likely just listening to music or watching videos), dancing, or taking a nap. I also love food, travel, and photography; you can count on me to plan a whole trip around fun and fascinating food, and spend much too long photographing everything. Hello! 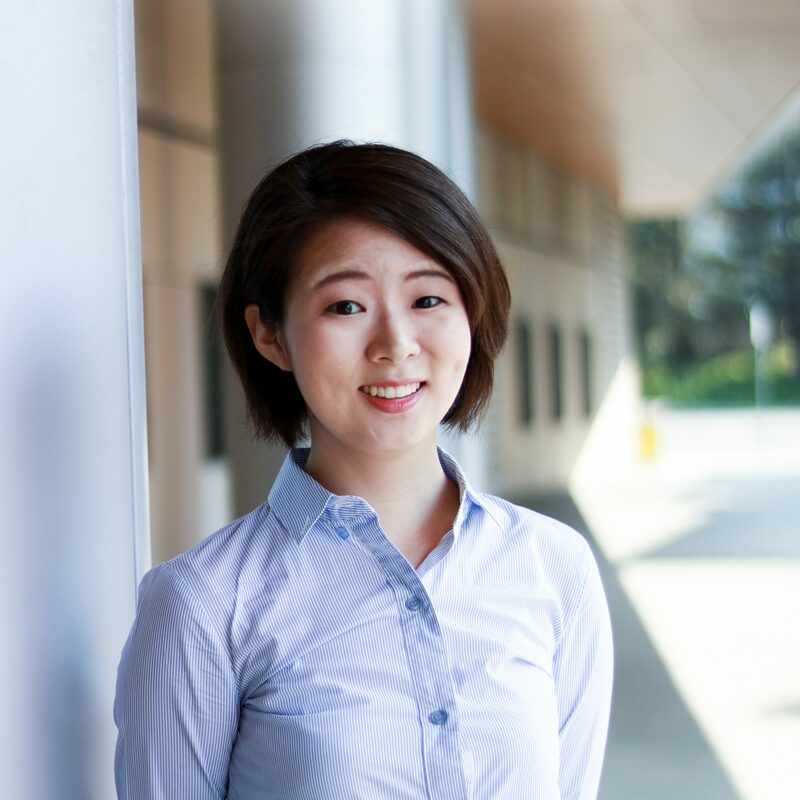 My name is Jinnie and I am VHIO’s Outreach Coordinator this year! I am a third year majoring in Public Health and joined VHIO last year to gain interpretation experience and work with LEP communities. I am excited to continue building partnerships with organizations who share our mission, and connecting members to meaningful interpretation opportunities! In my spare time I like to eat at new restaurants, watch Korean dramas, go hiking with my dog, and spend all my money online shopping. Feel free to reach out to me if you have questions about VHIO or outreach! Hi everyone! 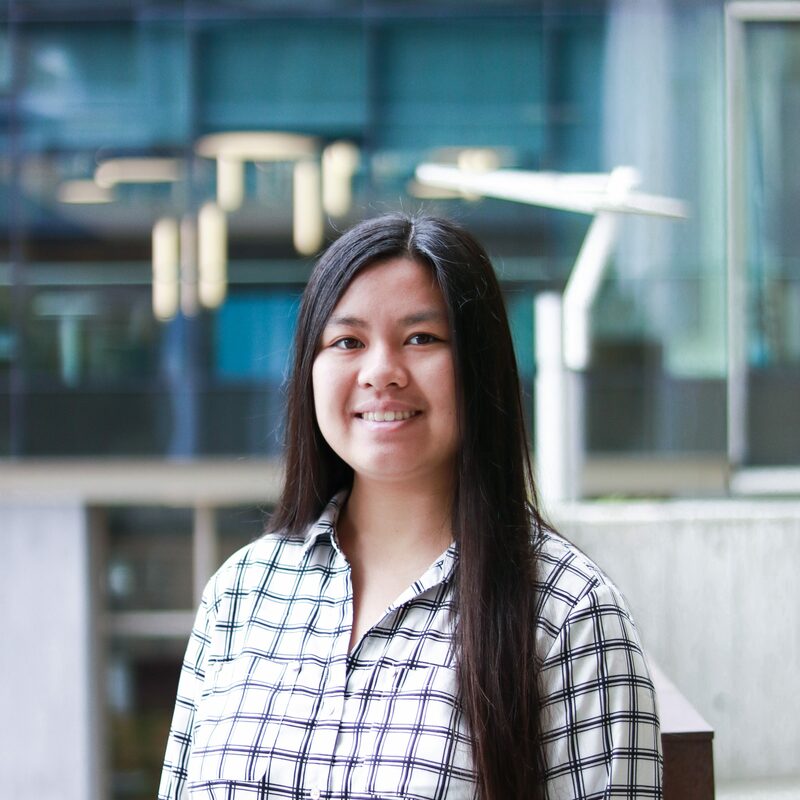 My name is Quynh Nguyen and I am a senior, majoring in Public Health and Integrative Biology. I am currently the Finance Coordinator for our club this year. I am so glad I joined VHIO in my freshman year because VHIO is where I met half of my friends. In my free time, I like to go get boba, kbbq and play around with stocks. If you want to talk about finance or money management tips, please feel free to talk to me! I look forward to a great year with you all! Hi everyone! 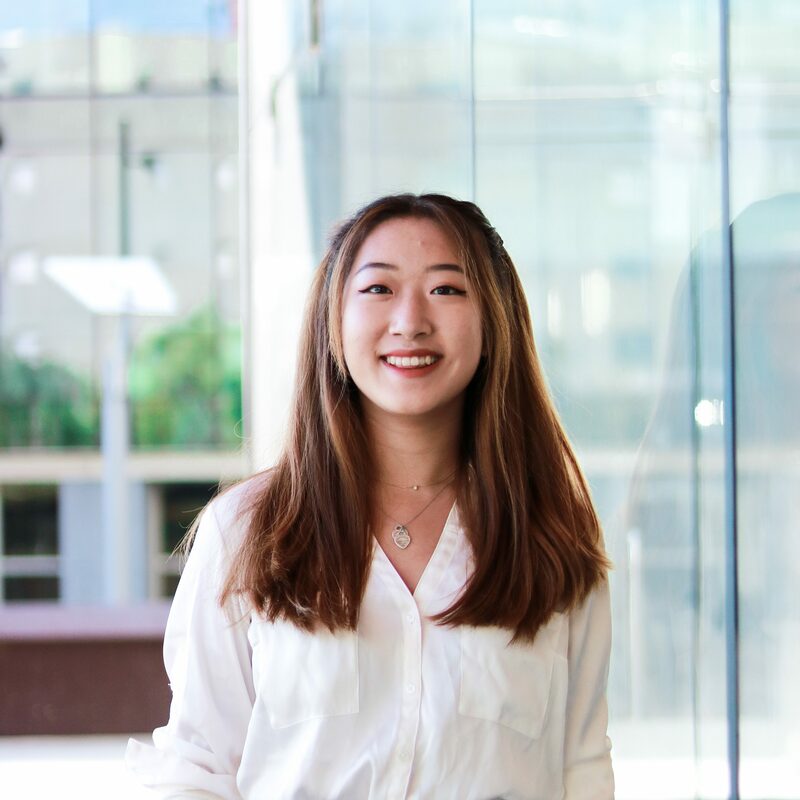 I'm Sarah Nam, one of your Education Coordinators this school year. I am a junior MCB Immunology major from Troy, MI (shoutout to the Midwest). 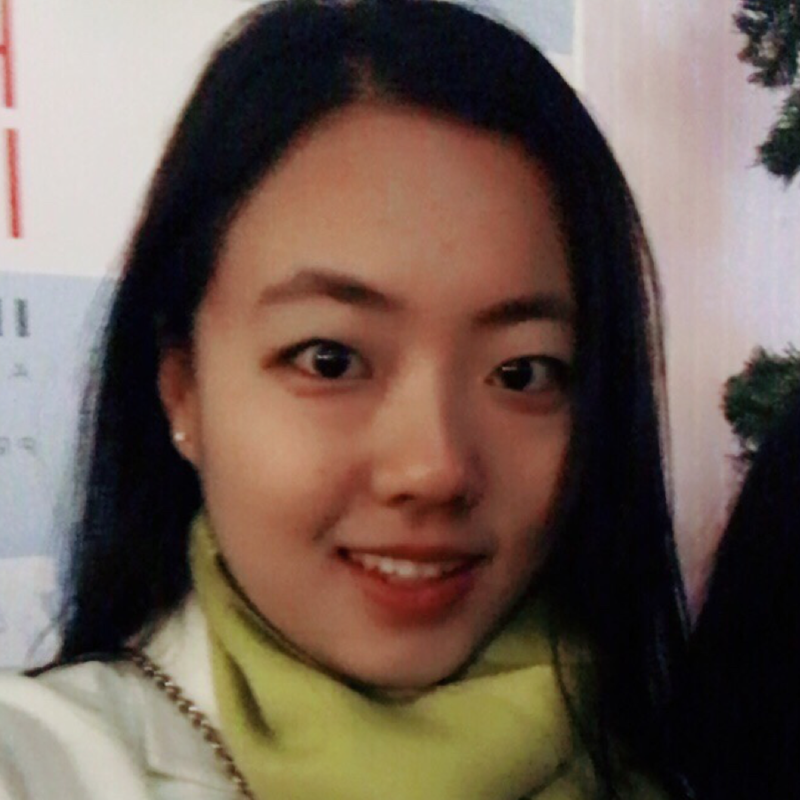 I joined VHIO as a freshman in 2016, and I have previously served as Language Coach for the Korean department. I’m excited to continue to serve those in need through VHIO this upcoming year and to work with members who share a passion for serving the community. In the time I’m not spending frantically doing homework or serving VHIO, I like to cook, make bad puns, and explore cafes. Hello everyone, my name is Brandon! I am thrilled to be one of the education coordinators this year. Joining VHIO has truly been a transformative experience and I have met many others who share the same passion for bridging language barriers in health care. Outside of VHIO I enjoy traveling, badminton, and spontaneous food adventures. I look forward to meeting you! Hi everyone! My name is Shaili, and I'm currently the Workshop Coordinator. I'm also a 4th year majoring in molecular and cellular biology. I joined the Spanish department of VHIO my sophomore year, and it has been such an integral part of my college experience. As a pre-med and a language nerd, I love being part of an organization with people from such varied backgrounds who are passionate about the same cause as I am! In my spare time, I enjoy salsa dancing, hiking, playing sports, and learning new things from others. Hello everyone! 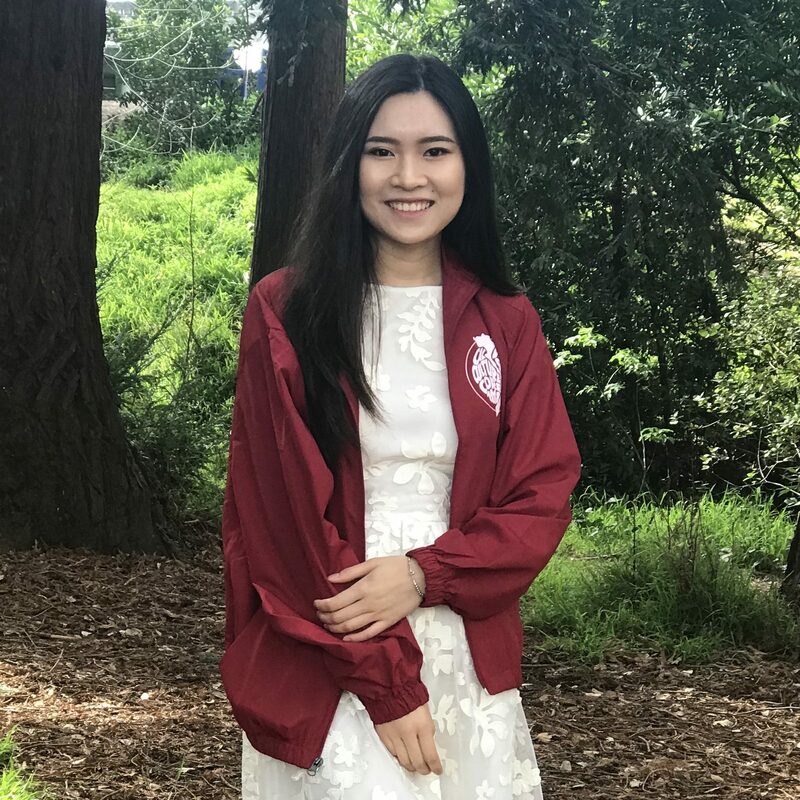 My name is Nguyễn Hoàng Vỹ and I am a third-year undergraduate student here at UC Berkeley. I am honored and humbled to serve as the publicity coordinator for VHIO. As an immigrant myself, I recognized the importance of trained medical interpreters and I am enlightened every day simply by talking to and learning from the Vietnamese patients I serve. In my free time, I love taking photos, exploring new places (especially Instagram-worthy places), and eating KBBQ. Hi everyone! I’m Elena and I’m a sophomore intended MCB with minor in data science. I’m the Social Coordinator with Alan this semester. VHIO is the first club that I joined here at Cal, and it has honestly been the most rewarding experience along with the privilege of meeting so many wonderful people. I love traveling, stopping by urban outfitters on Bancroft to browse everytime I walk pass and I’m so excited to get to know all of you! Hi! 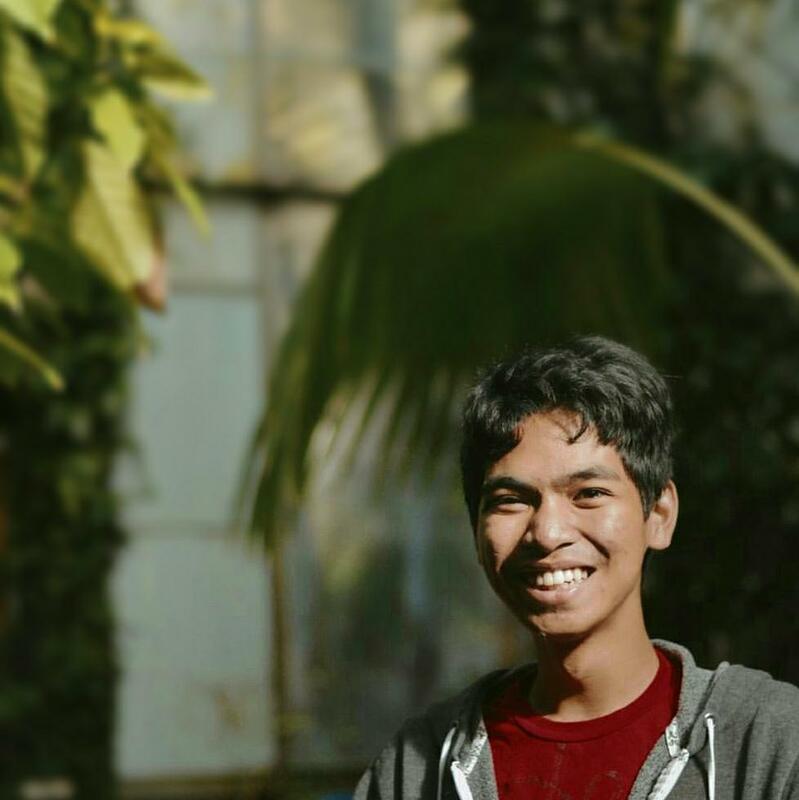 My name is Alan and I'm a second year double majoring in molecular & cell biology and music. 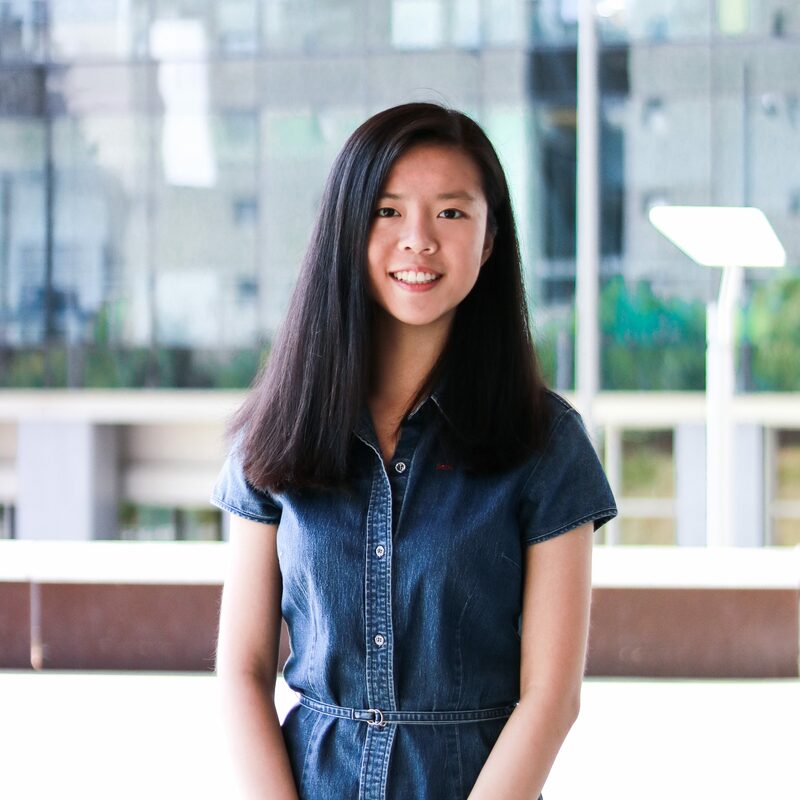 I'm super excited to be one of the socials coordinators for VHIO this year, and I hope to plan some fun socials for you all in addition to volunteering in the Mandarin department. Outside of classes and extracurriculars, I love playing the saxophone, going on food adventures, and getting boba at Asha. 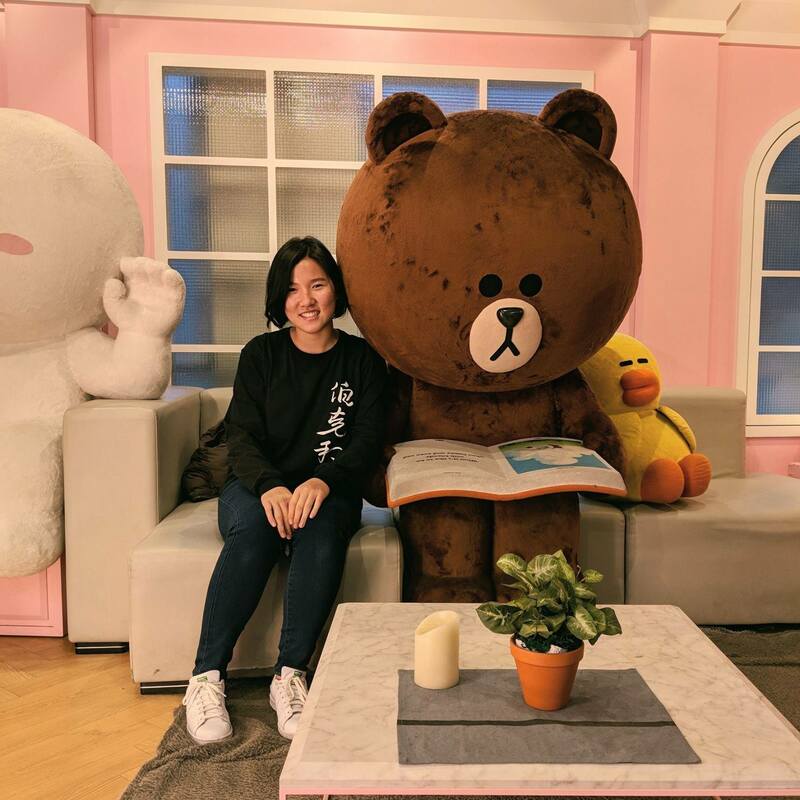 Feel free to message me if you have any suggestions for socials or if you just want to chat – I'm always open to new ideas and meeting new people. Hi! I'm Aryn! 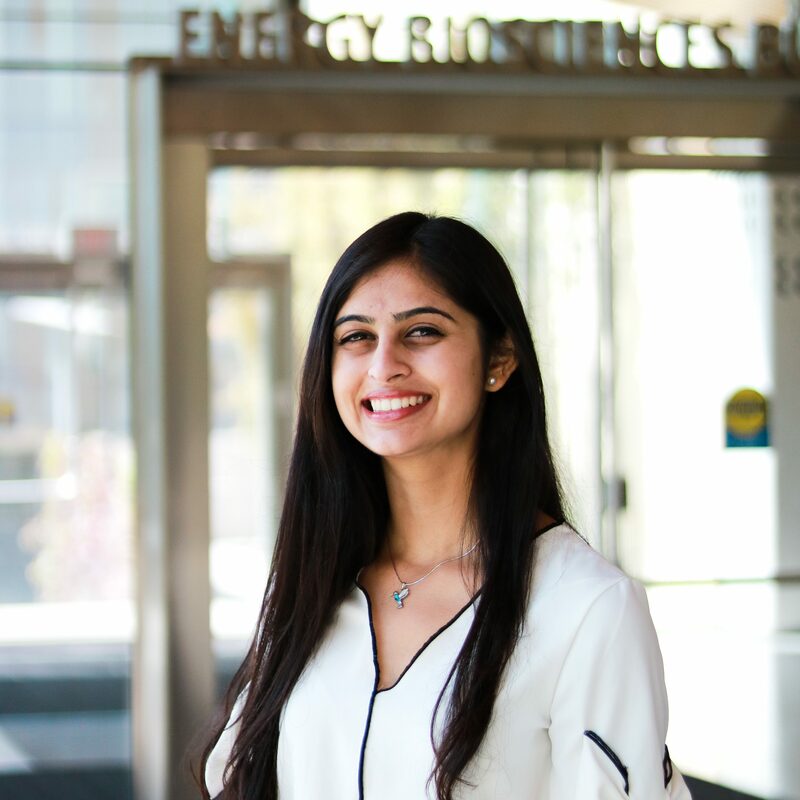 I am a third year majoring in Genetics and Plant Biology as well as minoring in Public Health. I am super excited to be working as the Program Analyst in VHIO's external branch. I have been a member for a year and am excited for the many more to come! You can basically catch me eating chocolate and drinking chocolate in Cafe Milano anytime I'm not in class. VHIO has truly been an unforgettable experience - it introduced me to the most inspiring people, and shaped my career aspirations. As a general volunteer, as an officer, and as a director, I loved having the amazing opportunity to see learn about underserved populations and the barriers they face, and I'm so excited to see how VHIO will continue to grow. Whether or not I have free time, I love listening to Hamilton, watching Chinese dramas, and coveting new Muji pens. Hello! 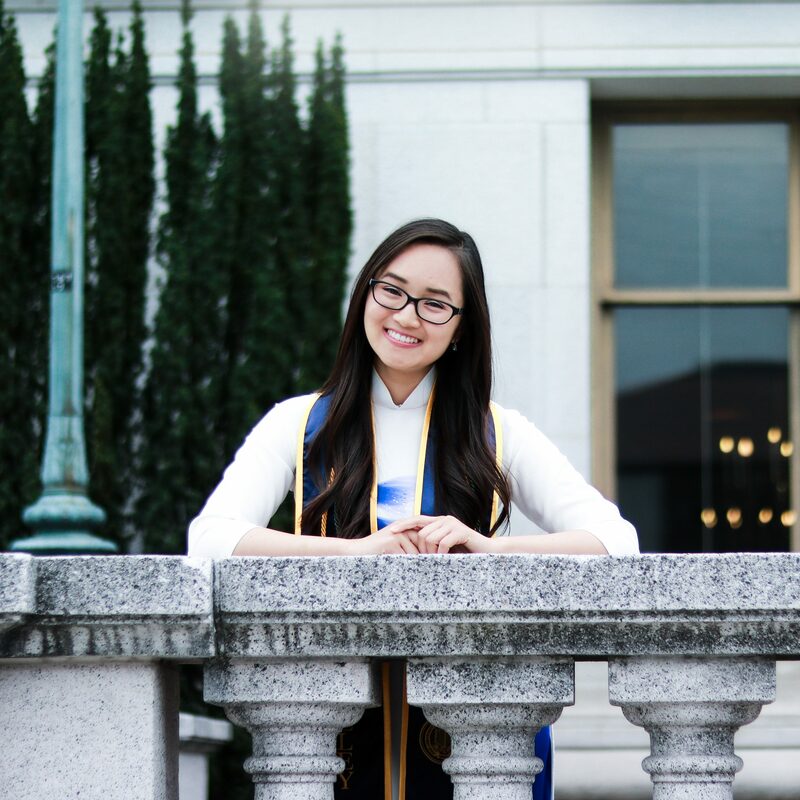 My name is Sheryl, and I’ve been in VHIO since my very first year at Cal. It’s definitely been the highlight of my college experience! I’m from Boston, MA but the California weather, food, and friends are really winning me over. In my spare time, I love watching crime shows, cute dog videos, and rediscovering childhood cartoons. Read about last year's officers here.